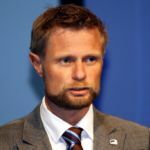 Bent Høie, Minister of Health and Care Services of Norway, recently announced the launch of the first Norwegian Brain Plan that aims to support brain research and improve the quality of treatment. Additionally, the plan highlights the importance of prevention and involving patients and relatives. In the light of the enormous societal burden that brain disorders represent, EBC is working in several European countries on the development of National Brain Plans. 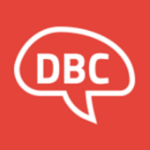 Stichting Platform CADASIL recently joined as member of the Dutch Brain Council (DBC), which makes the DBC one of the fastest growing patient platforms in the Netherlands. 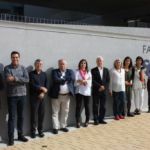 The work of the foundation revolves around supporting research into Cerebral Autosomal Dominant Arteriopathy with Subcortical Infarcts and Leukoencephalopathy (CADASIL) and increasing awareness about this condition among the general public and medical experts. 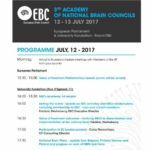 The European Brain Council (EBC) brought together representatives from 9 national brain councils during the 3rd NBCs Academy held on 12 and 13 July. 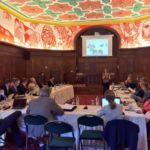 The Academy provided an ideal opportunity for discussing national brain plans, EU research projects, advocacy efforts and best practices. Guest speakers Ortwin Schulte and Nada Sirotić, respectively representatives of the German and Croatian permanent representation to the EU, spoke about the role of the EU Presidency in regard to EU policy-making. 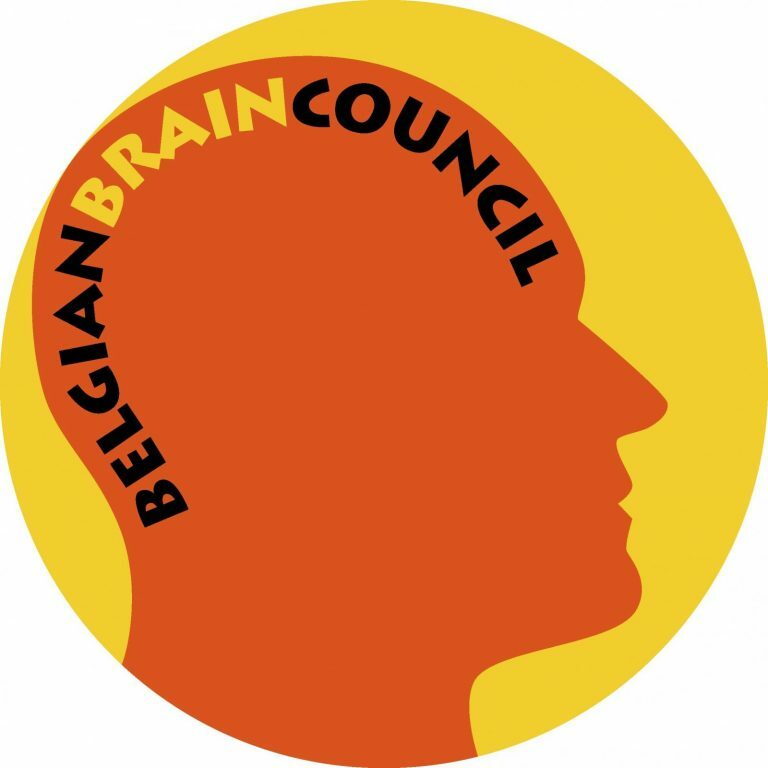 The EBC is making preparations for the 3rdNBC Academy which will bring together national brain councils in Brussels, thereby fostering cooperation in the field of brain disorders. Key topics to be discussed are the development of national brain plans, EU research funding and the outcomes of the recently concluded Value of Treatment research project. Foetaal Alcohol Syndroom Stichting Nederland (FAS Stichting) (English: Fetal Alcohol Syndrome Association Netherlands) became the 25th member of the Dutch Brain Council this month. FAS Netherlands aims to raise awareness about Fetal Alcohol Spectrum Disorders, which are a number of conditions that can occur in baby`s whose mother drank alcohol during pregnancy. By gaining 25 members in nearly 2 years the Dutch Brain Council is one of the fastest growing patient platforms in the Netherlands.